Phase 2 - 10 detached properties with only 3 bungalows remaining. 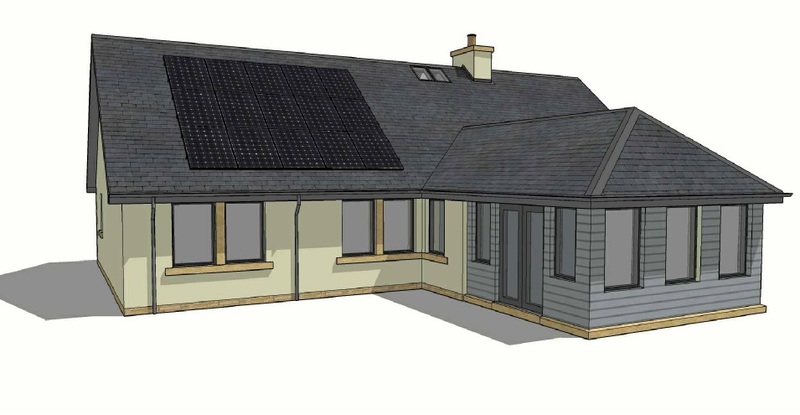 This 3 bedroom bungalow called The Paxton is designed to reflect the architectural style of the Berwickshire village of Birgham with views to the Cheviots. 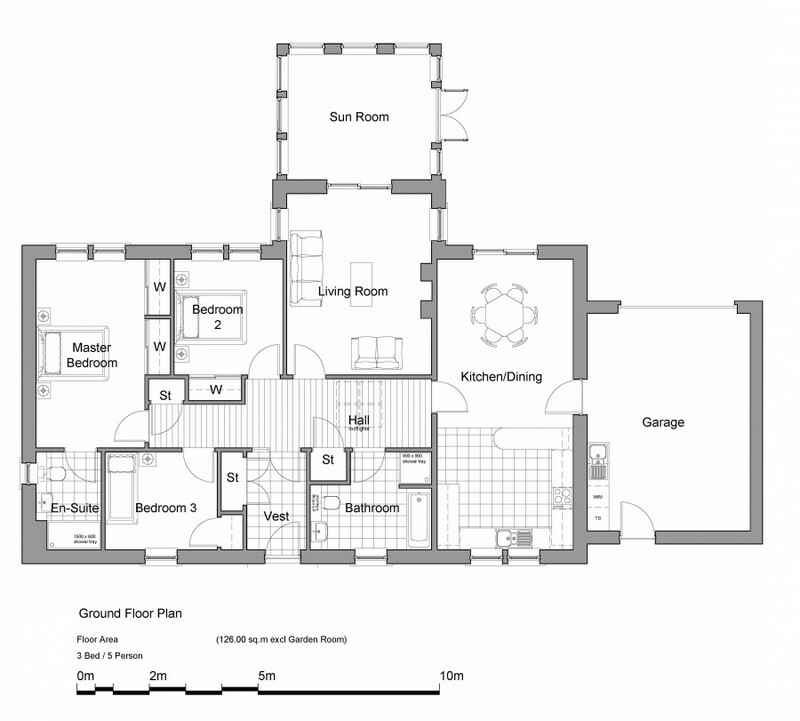 The primary rooms are south facing which will flood the home with natural daylight. A beautiful family home incorporates a good specification and the potential to choose from a range of kitchens with a selection of appliances as well as tiles to the en-suite and bathroom. This period style family home has a fully fitted dining kitchen with a spacious dining area and patio doors to the south facing garden, utility with access to the integral double garage; living room with doors to a bright sun-room and patio doors leading out to the garden. The large master bedroom with a bright characterful en-suite and fitted wardrobes; two further large bedrooms again with wardrobes; family bathroom. The home has oil central heating.